Do a search for the word "spinner" and you'll get an interactive spinning wheel that lets you choose anywhere from two to twenty numbers. Need a spinning wheel, but don’t have a Life board game nearby? Do a search for “spinner” on Google and you’ll get an interactive spinning wheel that lets you spin anywhere between two to twenty numbers. We’re not sure how new the Google Easter Egg is, but credit goes to @pkudel4 for first spotting it. Glenn Gabe shared the spinning wheel on Twitter yesterday with Search Engine Land editor Barry Schwartz. The “Select a wheel size” drop down menu lets you choose how many numbers you want to spin – from 2 to 20. 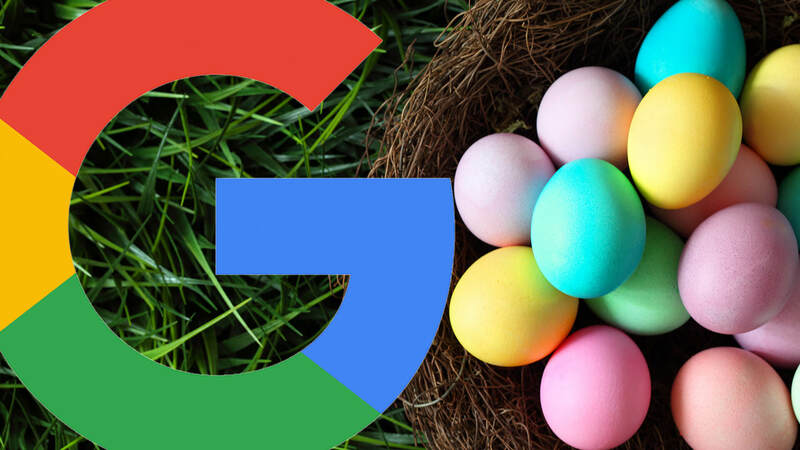 Google’s long list of search Easter Eggs includes games like solitaire and tic-tac-toe, as well as a leveling-tool, a metronome and a RGB-Hex color converter.